We communicate every day, through body language, what we wear and how we speak. By our very nature, humans are tribal, we make quick instinctive judgements as to whether a person is a friend or foe. In order to break down the barriers, you will at some point need to say, “hello!”, but how you say hello says so much more about you and the relationship you have with an individual than you might think. We do not even question our personal brand day to day, we are instinctive to our settings and to the person we are greeting – or so you would hope. 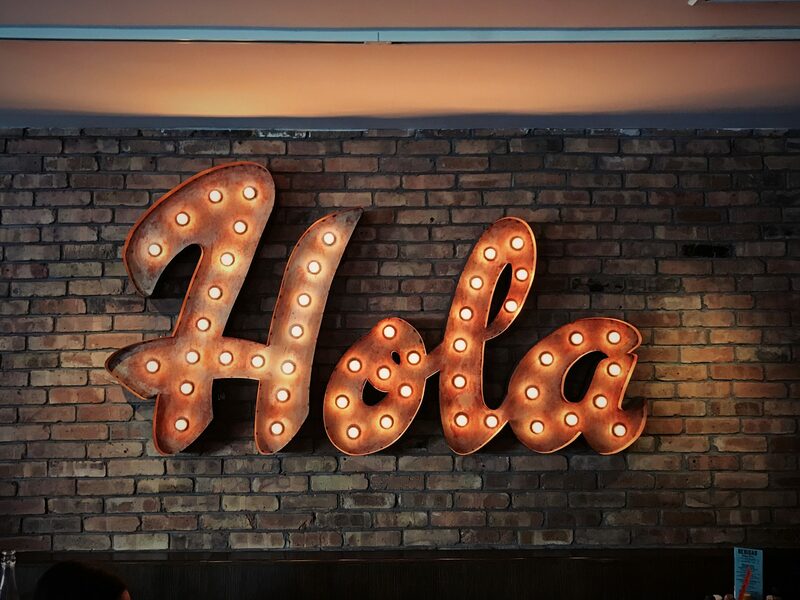 So, if we are so instinctive to our settings when we are going about our lives, why is it so hard for business owners to work out how their businesses might say hello? Consider for a moment that you are looking for an IT provider for your business. It is a service that a large proportion of businesses need, but not one that everyone understands – for lots of us they may as well be speaking Elvish. Whilst a provider may be full of professionals who know what they’re doing, they have to be able to translate the complicated world of IT in a relatable way which customers can grasp. It is important that they have a sense of personality whilst also maintaining our view of them as a professional, if, for example, they answered the phone with ‘Yo!’, how likely would we be to take them seriously? Virgin is a brand which cleverly uses a friendly personality in their approach – they maintain their personality throughout their conversations with all customers, regardless of the product you are purchasing from them. They are fun, friendly and approachable – they appear to be your everyday friend! Lots of businesses may want to mimic this in their brand personability, after all, everyone wants to have friends, but you also need to be able to differentiate yourself and appeal to your target market by standing out from the crowd. When working with your marketeer, consider who you want to appeal to and how do you speak to them in the most approachable way, what your competitors are doing and how you can do things differently and, simply, how do you want to come across? If you want to exhibit yourself as a fun, dynamic and exciting company, use more colloquial language. However, if you want to be viewed in more of a traditional light, maintain formal communications with your prospects. P.S. No geeks were harmed in the stereotypes within this article.